The new third generation chill vest -Duke is out now! 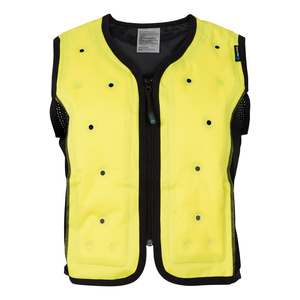 The Dry Chill manufacturer improved the cooling vest for more wearing comfort and better cooling. •Because of our patented system, the vest will not be wet or soggy, and is therefore also suitable for wearing underneath other clothing. The INUTEQ DRY evaporative cooling vest can be (re)filled with (normal drinking) water (600 ml maximum), cooling will start immediately. 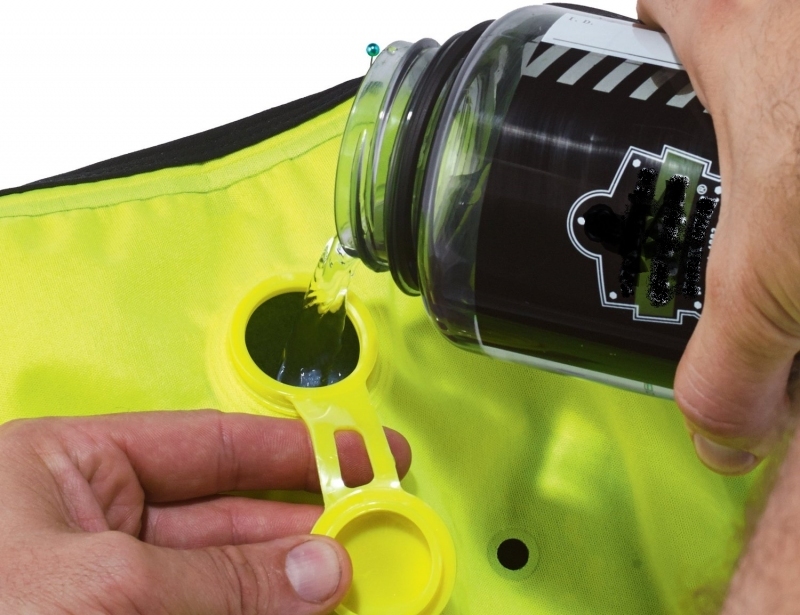 The cooling is based on an evaporation process of the available water in the vest. 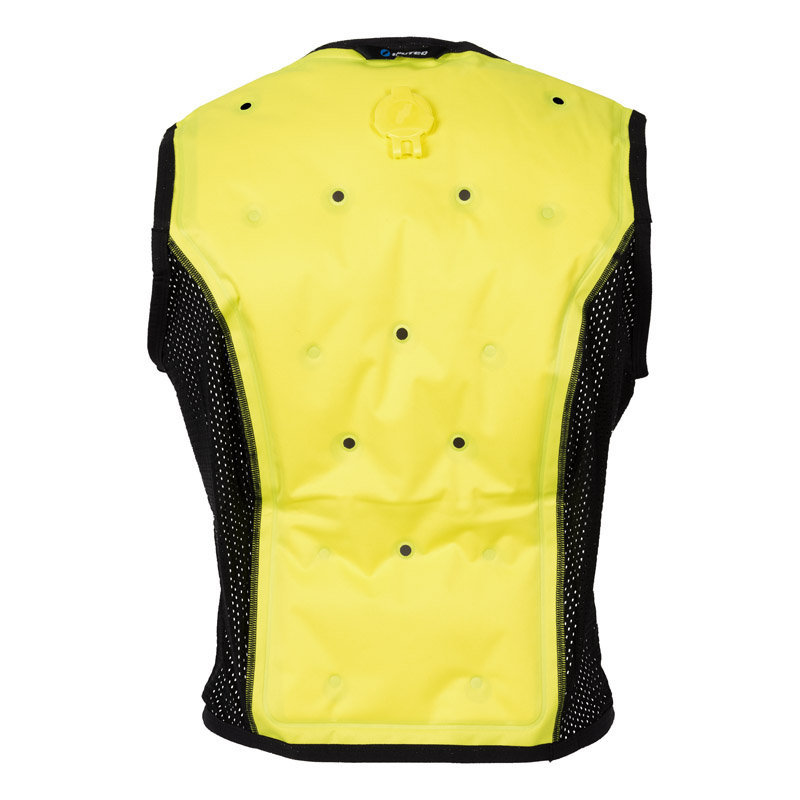 The functional fibers make the vest convenient to wear, it's absolutely dry on the outside. They cool down the area of the cardiovascular system on the upper body mostly affected by thermal stress. The INUTEQ system is designed for professional use. This dry cooling technology provides fully automatic activation and control and ensures that the cooling vests are ready for use 24 hours a day. •Cooling at the most essential spots for the perfect combination of cooling and airflow. This product was added to our catalog on 28/11/2015.